US District Judge James L. Robart refused the US government’s motion to dismiss a lawsuit from Microsoft challenging the constitutionality of gag orders that require the company to secretly turn over users’ emails. Last April, Microsoft filed a lawsuit against the Department of Justice (DOJ) alleging that the government’s requests for user data and information were violating its customers’ First and Fourth Amendment rights. Microsoft argues that their customers have a right to know when the government obtains a warrant to read their emails, and they have a right to tell their customers when the government has made such a request. 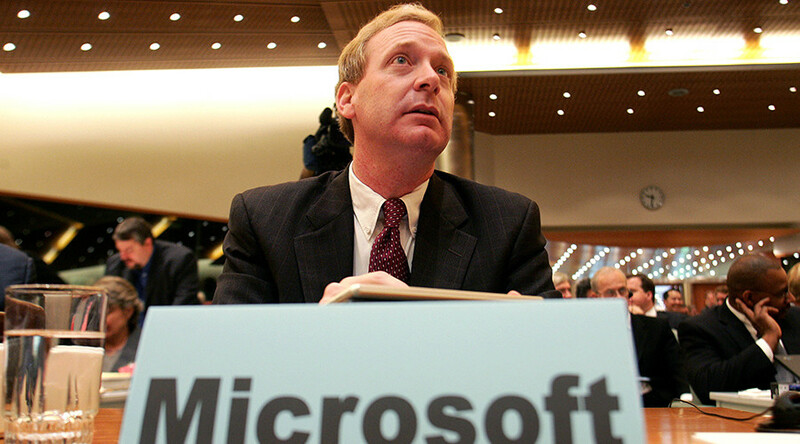 The day the company filed the lawsuit, Brad Smith, Microsoft’s chief legal officer, wrote a blog claiming that in the 18 months leading up to lawsuit, the government made 2,576 requests for information. Those orders came with a gag order, preventing the company from providing its customers with any notification that their information was shared with the government. Smith also noted that 68 percent of those gag orders did not have an end date, which meant that the company was forbidden from ever notifying those customers that the government obtained their private data. Smith argues that those requests violated their customer’s constitutional rights. “These lengthy and even permanent secrecy orders violate the Fourth Amendment, which gives people and businesses the right to know if the government searches or seizes their property. They also violate the First Amendment, which guarantees our right to talk to customers about how government action is affecting their data,” Smith wrote. Microsoft argues that the government took advantage of developing technology to circumvent the constitutional rights of its customers. As technology developed, and more information was moved to the cloud and data farms, Microsoft alleges that the government took advantage of their ability to access the private information in emails and other private information without first obtaining a warrant. “The transition to the cloud does not alter the fundamental constitutional requirement that the government must – with few exceptions – give notice when it searches and seizes the private information or communications of individuals or businesses,” Microsoft said in the lawsuit. “People should not lose their rights just because they are storing their information in the cloud,” Smith said in an interview, according to the New York Times. In July, the government filed a motion to dismiss the case, arguing that the company lacked standing since they had not suffered any "concrete injury" from the gag order. 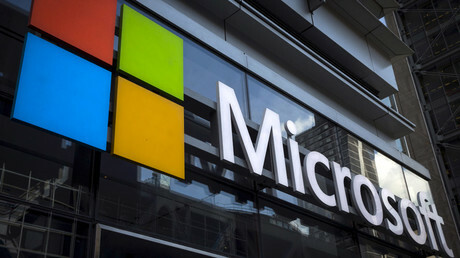 On Wednesday, Judge Robart ruled that Microsoft’s First Amendment rights were being restricted by the gag order, but denied Microsoft’s claim that its customers’ Fourth Amendment rights were being violated. The case will now head to trial, where Microsoft will argue that "people need to get notice when the government comes knocking at the door to seize all that stuff that historically would have been stored in a file cabinet," Stephen Rummage, a lawyer for Microsoft, said in a recent hearing, according to the Associated Press. Major tech companies including Apple, Amazon and Google as well as media outlets such as the Associated Press and Fox News filed court briefs supporting Microsoft, according to Reuters. 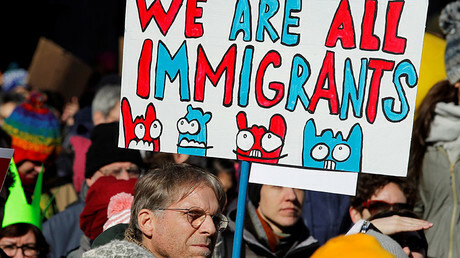 Judge Robart, a George W. Bush appointee, also recently blocked President Donald Trump’s executive order that banned individuals from seven Muslim-majority countries from entering the US.